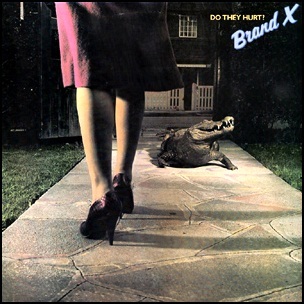 On April 18, 1980, “Charisma” label released “Do They Hurt?”, the fifth Brand X album. It was recorded in April 1979, at “Startling Studios” in Ascot, UK, and was produced by Neil Kernon, John Goodsall, J. Peter Robinson, Percy Jones, Phil Collins, Robin Lumley and John Giblin. 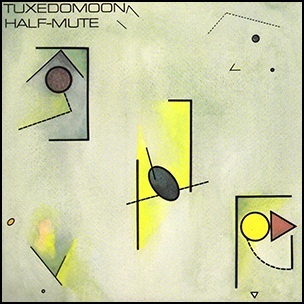 On March 15, 1980, “Ralph Records” label released “Half-Mute”, the debut Tuxedomoon studio album. It was recorded in December 1979, at “Audios Amigos Studios” in San Francisco, and was produced by Steven Brown, Peter Dachert and Blaine L. Reininger. All tracks by Steven Brown, Peter Dachert and Blaine L. Reininger. 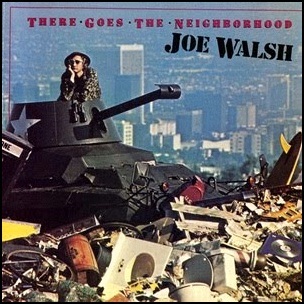 On March 10, 1981, “Asylum” label released “On There Goes the Neighborhood”, the fifth Joe Walsh album. It was recorded October – November 1980, and was produced by Joe Walsh and George “Chocolate” Perry. All tracks by Joe Walsh, except where noted. On February 15, 1980, “Charisma” label released “Smallcreep’s Day”, the first Mike Rutherford studio album. It was recorded in 1979, at “Polar Studios” in Stockholm, Sweden, and was produced by David Hentschel. 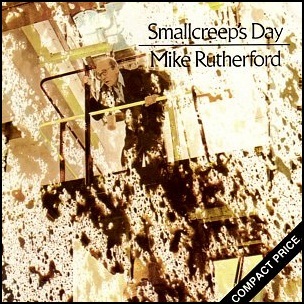 The album name and the 24-minute title track are based on the 1965 novel “Smallcreep’s Day” by Peter Currell Brown. All tracks by Mike Rutherford. 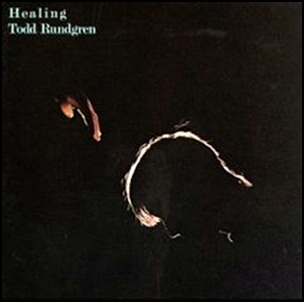 On January 28, 1981, “Bearsville” label released “Healing”, the ninth Todd Rundgren studio album. It was recorded in 1980, and was produced by Todd Rundgren. All tracks by Todd Rundgren. 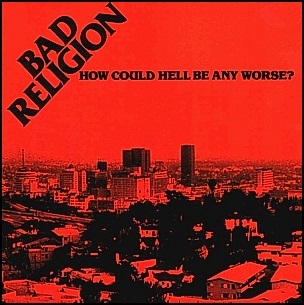 On January 19, 1982, “Epitaph Records” label released “How Could Hell Be Any Worse?”, the debut Bad Religion album. It was recorded October–November 1980 and January 1981, at “Track Record Studios” in Hollywood, and was produced by Greg Graffin, Brett Gurewitz, Jay Bentley and Pete Finestone. 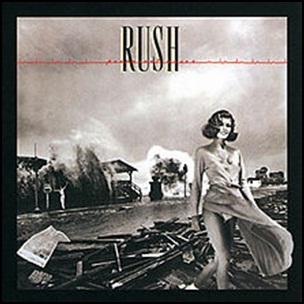 On January 14, 1980, “Anthem” label released “Permanent Waves”, the seventh Rush studio album. It was recorded September – October 1979, at “Le Studio” in Morin Heights, Quebec, Canada, and was produced by Terry Brown, Gaddy Lee, Alex Lifeson and Neil Peart. All lyrics by Neil Peart, except where noted, all music by Geddy Lee and Alex Lifeson.